I was talking to a client the other day who is caring for her mother. 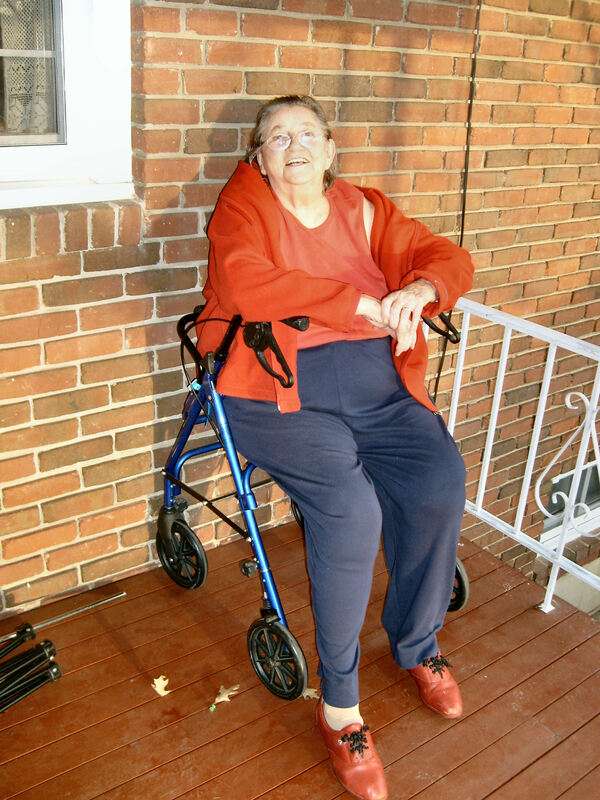 We converted her bathtub into a step in shower and we installed some hand rails on her front stoop to help prevent falls. She told me that her mother, who is almost 90 looks great, but “the rest of us are worn out”. Caregiving is an exhausting job that takes a toll on everyone who tries it. Many people with a caregiver’s heart feel guilty because they are not doing enough, even while neglecting themselves as well as their other responsibilities. If you aren’t careful, it will leave you frazzled. An internet search for “Are you a frazzled caregiver?” returned over nine million results. Maybe you think this topic is outside the realm of my usual subject matter. Caregiver burnout is a serious issue and many of the solutions that we provide can help not only the client but the caregiver as well. Many studies show that approximately 30% of caregivers die before their patients. This can be attributed to physical stress from lifting, supporting, and carrying our loved ones because of their mobility challenges as well as from the emotional stress of worrying about their safety. Many family caregivers feel that they shouldn’t ask for help because they should be able to care for their loved one by themselves. I have a news flash for you. You are not superman (or superwoman). We all need help, especially when caring for a loved one. Sometimes that help might come in the form of another family member pitching in so you can take a much needed break. Other times it might mean recruiting a professional caregiver on a full or part time basis. Or it could be that having some home modifications made can make your caregiving routine less physically and emotionally demanding. For example, adding grab bars or handrails can lessen the probability of your loved one falling and injuring themselves. Converting a bathtub to a curbless shower may eliminate the strain of lifting or assisting your loved one in or out of the bathtub. Removing throw rugs and trailing extension cords can help eliminate tripping hazards. Or a remote activity monitoring system could send alerts if activity is detected such as not taking medication or not getting up in the morning. This type of system can help provide peace of mind by knowing you will be alerted of a problem when you are not able to physically be there with your loved one. 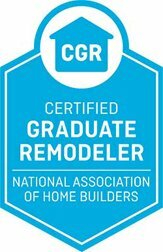 If you are a caregiver and would like a professional evaluation of your home or your loved one’s home, please give us a call. 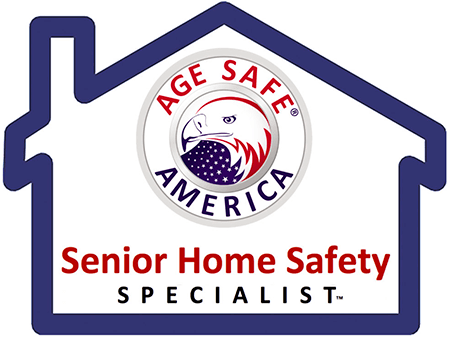 We can assess your home and tell you what modifications can increase safety and independence. We can be reached at 540-384-2064 or by logging onto our website at www.solidrockenterprises.com. If you are a caregiver, please get the help you need. If you don’t take care of yourself, you won’t be any help to anyone else. You need a support network to help support you. 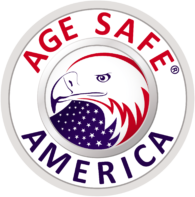 Resources can be found at your local area agency on aging or at the National Aging in Place Council website at www.ageinplace.org. There are numerous support groups for caregivers to get together and share their struggles and triumphs. Sometimes just knowing that there are other people experiencing the same challenges you are can help you feel less alone. If you are a frazzled caregiver please take the time and make the effort to take care of yourself. It could make all the difference for you and your loved one.